This is our reschedule for the January date that was snowed out. We will be bringing out the classic country on a Friday night. 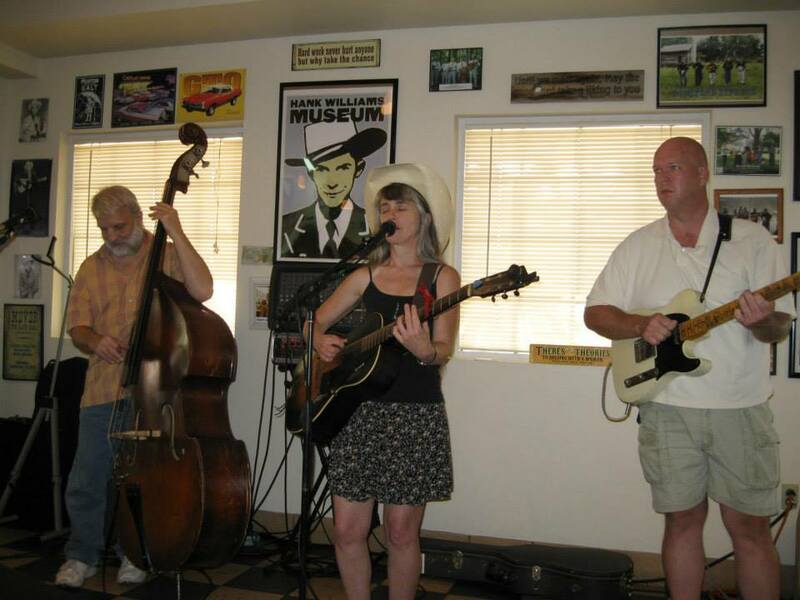 Kick off your weekend with dinner and music, and let the good folks at Prissy Polly’s do the cooking and cleaning. Our show runs from 6-8:30. Walkin’ After Midnight, I Can’t Help It If I’m Still In Love With You, San Antonio Rose, King of The Road. Put some south in your mouth, and your ears.